Gigi Marvin is the head instructor for RinkRat 19 Hockey School and a member of the United States Women’s Hockey Team (2006-current). She has won a gold (2018) and two silver (2014, 2010) Olympic medals. 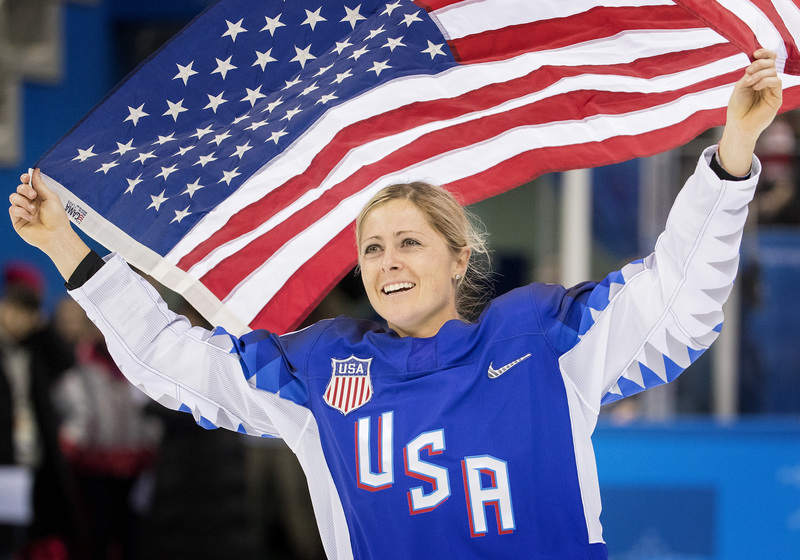 Gigi also plays for the Boston Pride of the National Women’s Hockey League (2015-current) and is a graduate of the University of Minnesota (2009) and Warroad High School (2005). Need a passionate voice to share a message centered on faith, dedication, perseverance, or teamwork?